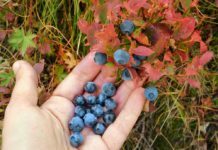 Every survival expert knows the three most important things to have in the wild: food, shelter and water. Often, the first thing a good survivor will do is establish the shelter. 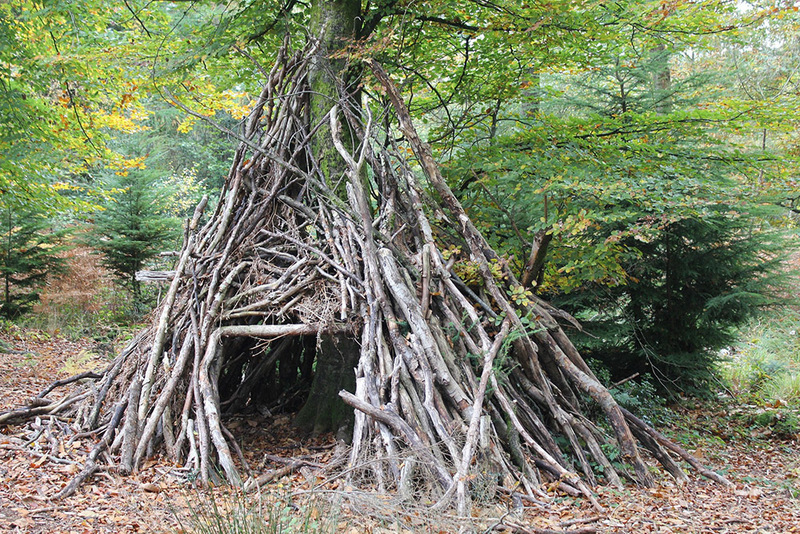 Shelters come in a variety of styles and builds. There are shelters designated for cold-weather survival and shelters designed to be heat resistant for desert-like conditions. No matter what kind of shelter you plan to build, there are many different ways in which you could mess it up, whether you don’t make it structurally sound, or it isn’t waterproof or wind resistant. Shelters found in nature are subject to all climates, so having one that will last even in the most extreme conditions is highly important. 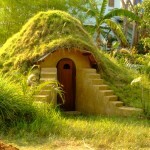 A shelter could be the difference between surviving and perishing. Be sure you have done your research, brought the proper resources and have working knowledge of minor carpentry, unless you plan to use primitive methods of shelter building like mud bricks. In any case, being prepared for emergencies like lack of shelter in the wilderness is key. The shelter is the first thing you should establish if you find yourself in a situation that requires survival. Food can be hunted and water can be boiled; shelters, however, are difficult to come by. Typically, shelters don’t occur naturally unless you’re in mountainous terrain chalked with caves, so you will likely have to build one. Shelters are absolutely crucial in any kind of survival situation, whether you are trapped on a snow-peaked mountain, lost in an endless forest, or stranded in the middle of the open ocean. Your body requires protection from the elements. Shelters also give you a place to rest your head and during high-stress moments, like survival, getting a good night’s rest is vital to re-energizing yourself for the next day of work or travel. 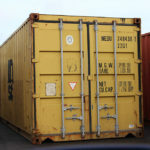 A well-established shelter will also deter dangers. For instance, if you find yourself in the middle of the forest during the fall, there is a high probability that you will encounter some kind of wild animal like a moose or a bear. These animals feel less inclined to approach large structures for fear of larger predators being housed inside. Tools will be your biggest hero if you need to survive a harsh night. Building a shelter becomes much more difficult when you only have your hands to work with. 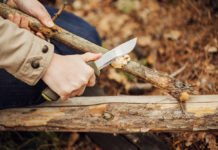 Among the several different tools you need for general survival, there are a few key tools to have on your person to make building your survival shelter easier. The most important tool to have in the construction of a shelter is a folding saw or some kind of compact hand saw. In order to build a solid shelter, you will be required to cut down small trees and branches, and a saw will make this much easier. Be sure you take good care of your blade; if it dulls quickly or easily, it may not be of much help during construction. The next item you need to have in your toolkit for the construction of a survival shelter is an axe, and a sharp one at that. 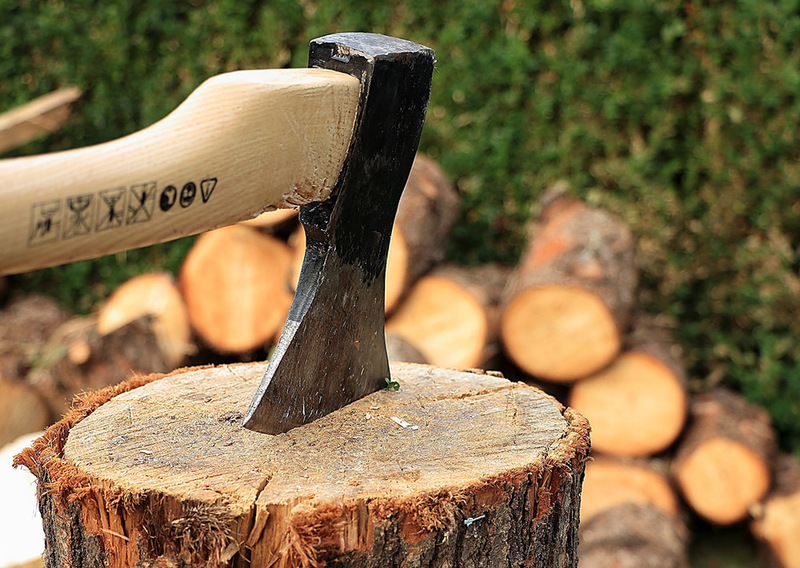 An axe will come in handy for helping cut down trees and for chopping firewood. It will also be useful for removing small branches and twigs from larger construction logs. Finally, you must always have on your person some kind of strong wire, rope, or string. This rope will be fully utilized to hold together the support and structural joists of your shelter. Most shelters fall apart because they have not been properly secured at the joints. Wire or rope will help you secure the shelter. It is also lightweight and doesn’t take up much space in your pack. 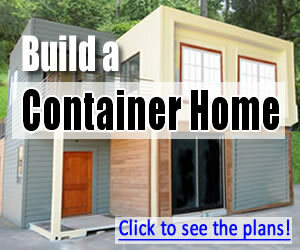 Shelters are one of the necessities for living off the grid. Finding the resources around you for helping build and insulate your shelter will make construction much easier. Before beginning to build, do reconnaissance on the surrounding area to be sure it has everything you require to build your shelter, from sturdy support joists to insulated structural joists. Small trees approximately 10 to 20 inches in diameter will make for excellent support joists. Support joints typically run vertically and help hold the structural integrity of the walls or roof together. Typically, cutting down fresh trees for support joists gives you stronger, longer-lasting wood. Previously fallen trees have the habit of being slightly decayed, making them weaker. Branches from evergreen trees like pine make perfect insulation. After you’ve managed the support joists and the walls, cover the entire exterior of the shelter in branches, leaves and dirt. The earth will help keep the shelter protected from the cold at night and the heat of the day. This insulation also works as a water deterrent, so it can make your shelter snow-proof should it require that. Every survivalist in the world has an extensive (or at least basic) knowledge of knot tying. Knots come in handy in all ways during camping, hiking and backpacking including shelter construction, camp set up, food security and drying clothes. 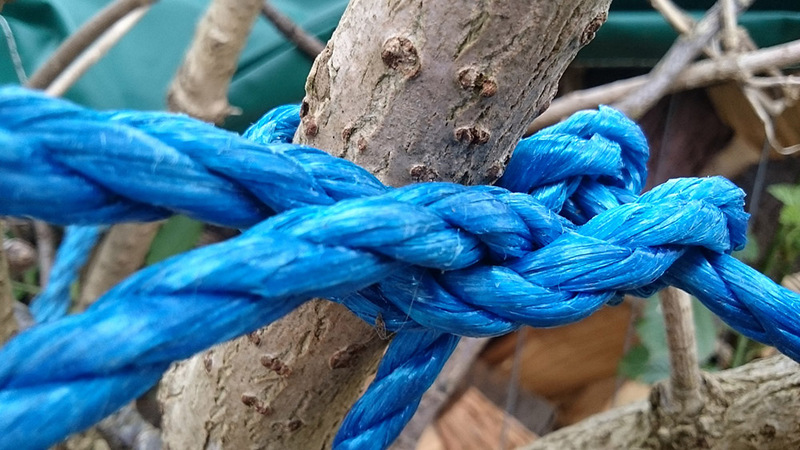 Knowing how to tie the basic camping knots will make your life much easier. There are a variety of different styles of knots that one can choose from when constructing their shelter. Some knots work really well for supporting weight, others help hold two separate items in place, while some knots simply secure things. 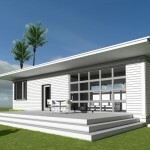 A few knots on the list come in especially handy for off-the-grid living. The clove hitch is really helpful for the construction of shelters because it is a strong hold and excellent at cleaving things together, like the walls of your shelter or the support beams of your bed. The taut-line hitch works wonderfully for tightening the corners of your tarps and tents. Tarps are necessary for weather-proofing your shelter and need to be properly secured so as not to be disturbed by weather elements like wind and rain. 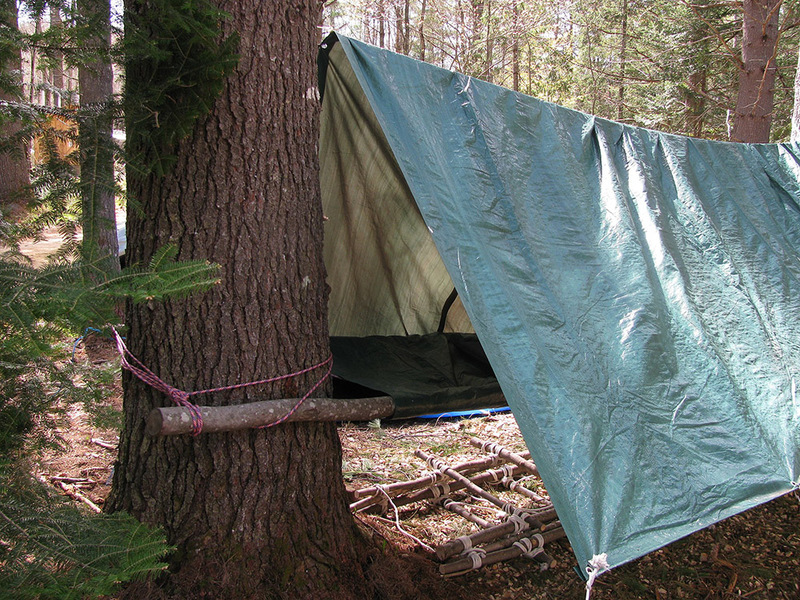 Once the shelter has been secured by a variety of knots, the camping and hiking adventures can begin. If you find yourself in less of a survival situation and more of a fun situation, like epic outdoor adventures with dad or cub scouts, there can be some extra “glamping”-style items that can make your shelter feel more complete. Having a place to sit when you are in the woods can feel amazing after a day of working or hiking. You can build easy chairs from the wood surrounding you by stringing lumber together or using a large stump. Either way, a chair is definitely a convenience. A place to cook your food can also be considered a glamping item, as most survival folks simply roast their food over the fire. However, a stone oven is incredibly easy to make and can cut your cooking time in half depending on the meal. All you need are a few flat stones and firewood. 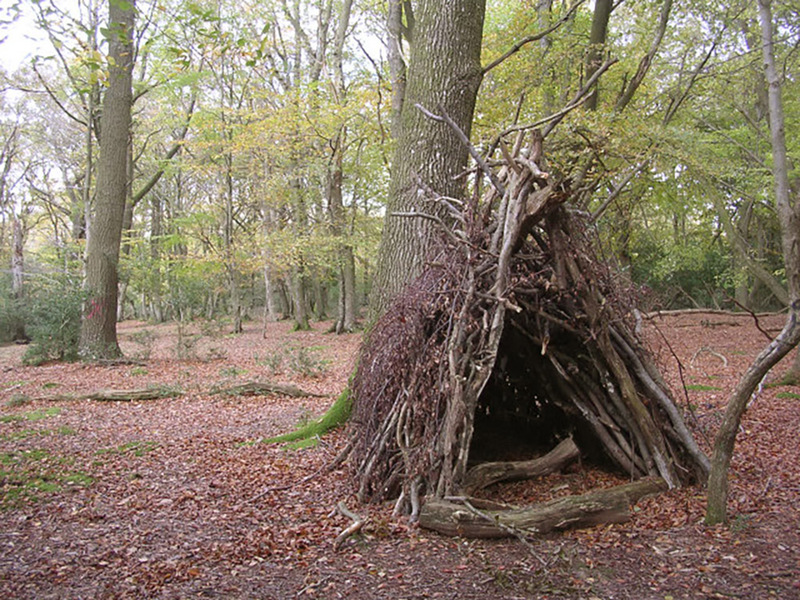 Next time you are in the woods, whether for survival or pleasure, try your hands at shelter building. Not only is it excellent practice, but it works as a good way to pass the time on a potentially boring day. 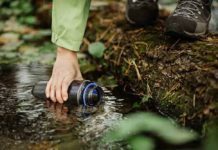 Although any survivalist will claim that no amount of time spent in nature can be boring, so long as you have the right tools and the right attitude. Kelly is a writer from Boise, Idaho. She enjoys writing about the outdoors and her dog, Cassius. In her spare time she writes captivating fiction and confusing poetry. Follow her @kellyshep14 on Twitter!